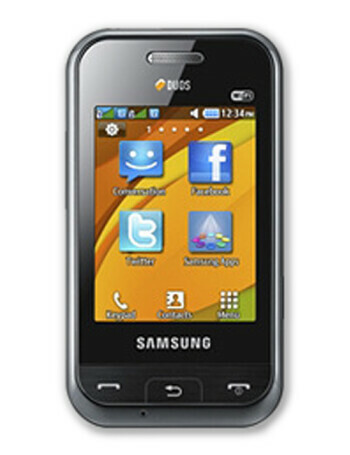 Samsung E2652W Champ Duos is the same phone as Samsung E2652, but adds Wi-Fi connectivity. 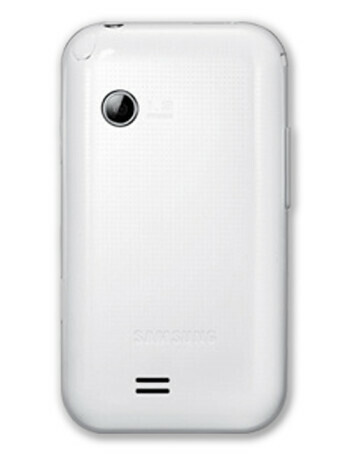 E2652W is a basic touchscreen phone with dual SIM cards. 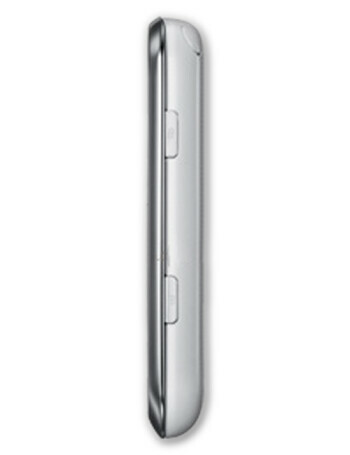 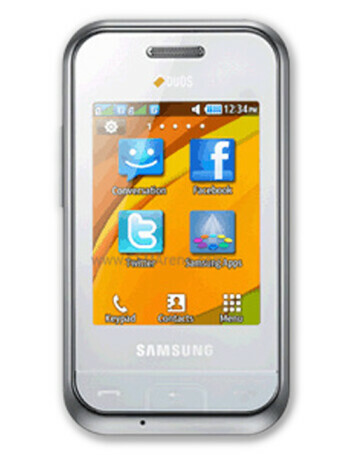 It has 2.6" TFT display, 1.3MP camera, FM radio and Bluetooth.